Directed by Robert Redford. 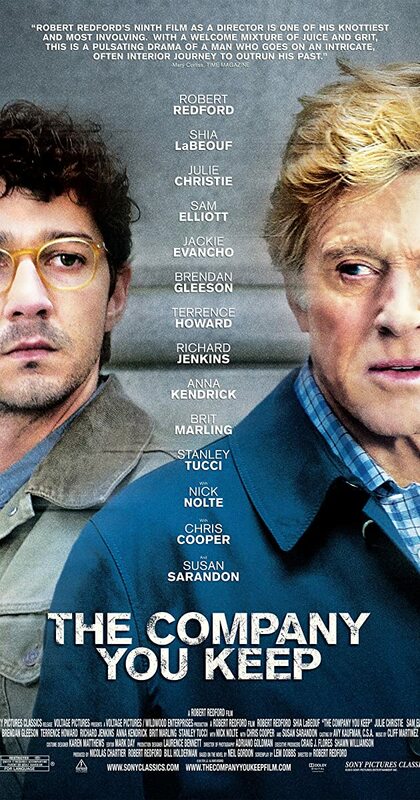 With Robert Redford, Brit Marling, Stanley Tucci, Nick Nolte. A former Weather Underground activist goes on the run from a journalist who has discovered his identity.